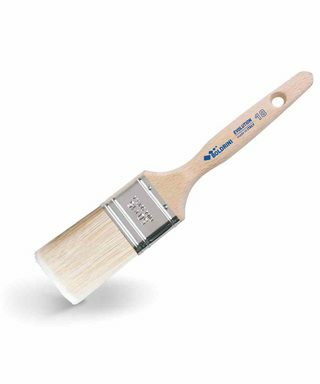 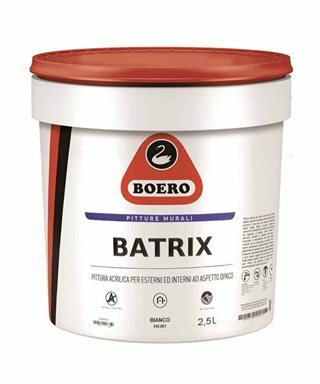 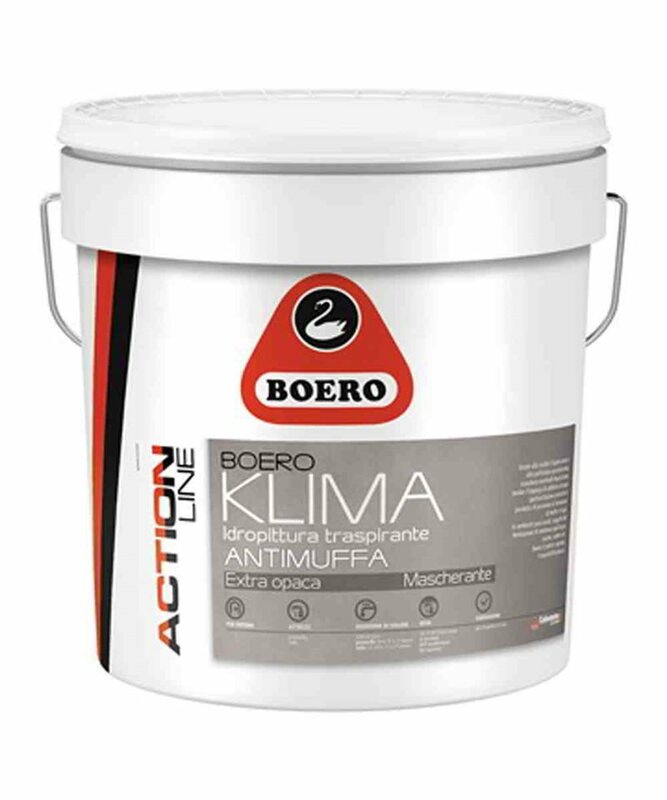 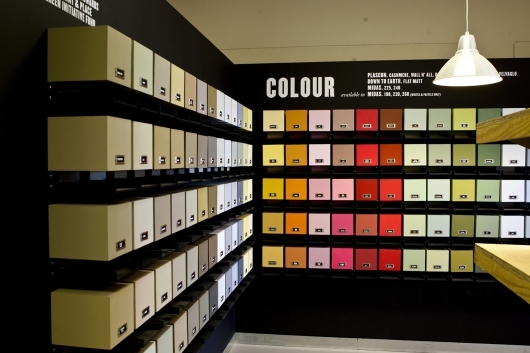 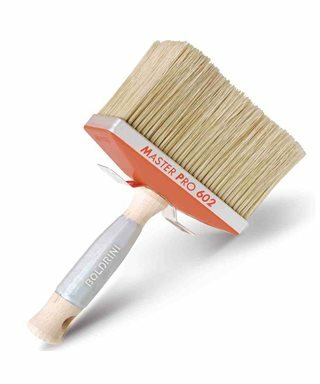 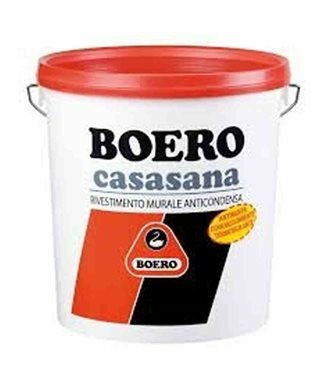 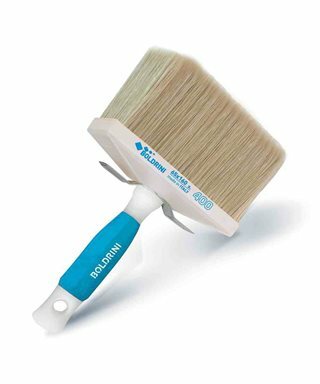 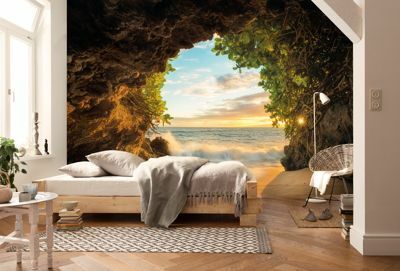 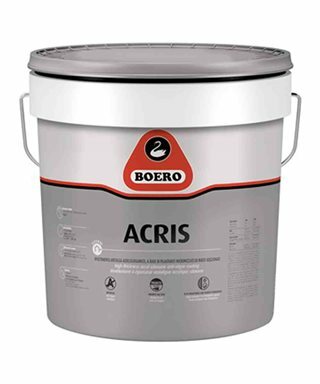 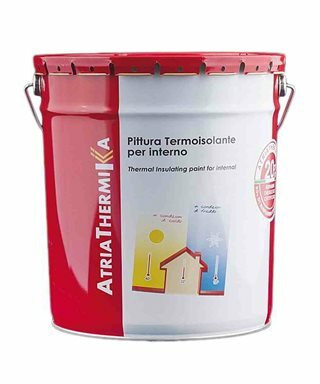 ﻿ Boero Klima water-based paint breathable, anti-MOULD extra matte finish for the interior. 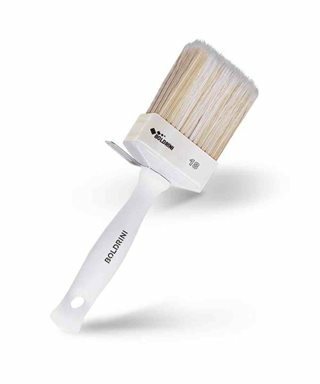 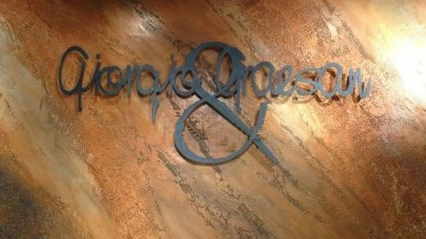 Thanks to the ease of application and the particular particle size, mask any imperfections in the support. 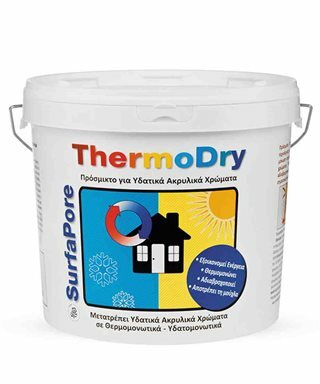 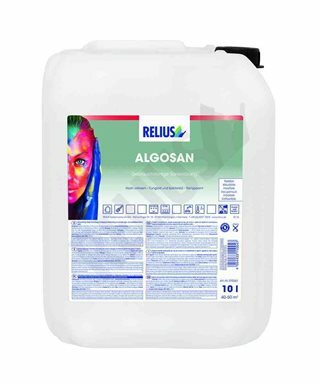 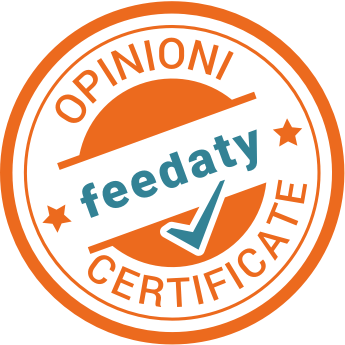 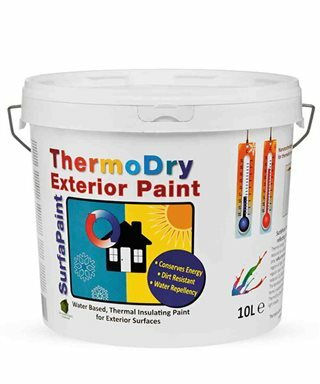 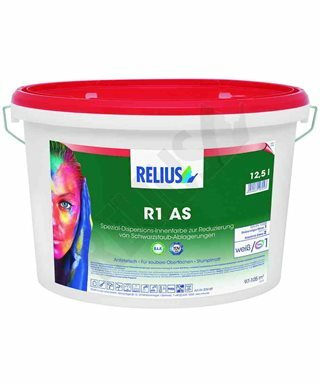 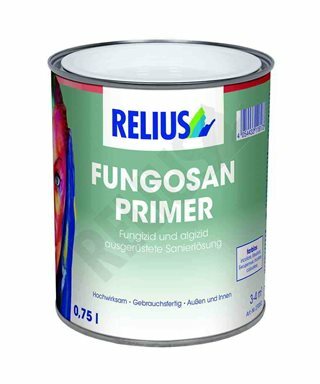 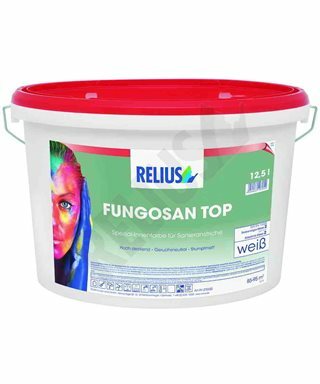 Furthermore, the use of additives of a wide spectrum of action allows the product to prevent the formation of mold and fungi in un-aerated, subject to condensation, such as bathrooms, kitchens, cellars etc. 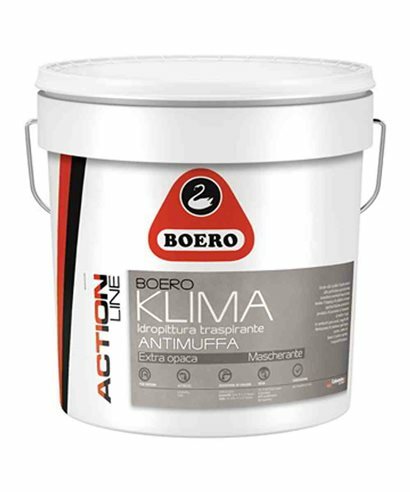 Good covering power, breathability high.